Whew, it’s been a long time since I posted here about what’s going on with me. Here it is March and I’m just finally feeling recovered from the holidays. I always think I’m not making enough progress in this endeavor of writing and advocacy–until I put down what I’ve been up to. The next big thing coming up on my schedule is the American Adoption Congress Conference, where I’ll be moderating a panel discussion with my adoptee sisters from Lost Daughters on March 28. Ten of us will talk about diverse narratives within the collective adoptee voice. Early-bird registration rates have been extended, so there’s still time to make your plans to meet us in Boston. We’ll also have copies of our anthology on hand and our signing pens ready! At the end of January, I launched a new website I’ve been working on for some time, called Adoptee Reading Resource. 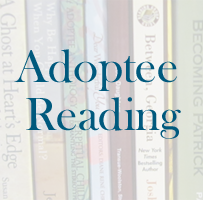 My goal with the site is twofold: to catalog every book written by an adoptee that I can identify and to also list adoption books authored by non-adoptees that adoptees recommend. 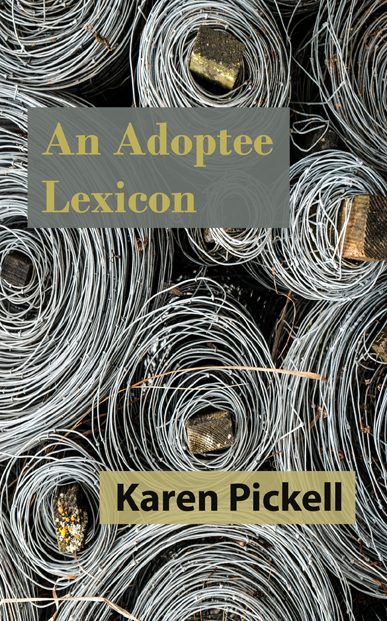 In other words, it’s an adoptee-centric book site, to enable adoptees–and everyone else–to discover adoptee-centric books. (Yes, I can work in the word “adoptee” a few more times if you’d like.) Now that it’s live, I’m excited to see how it grows. I’ve been away from the blog for a while, busy navigating an enormous life change that includes relocating from Atlanta to the Tampa Bay area. Things aren’t yet settled, but life marches on despite my need for rest! The next Big Thing on my calendar is a trip to Washington, D.C., on June 1, where I’ll read along with several of my Lost Daughters sisters in support of our anthology, Lost Daughters: Writing Adoption from a Place of Empowerment and Peace, which I’m happy to report is now available in print as well as e-book format. The event, billed as Living Loud: Unabashed Identity Exploration, will take place at the K Street location of Busboys and Poets from 5:30-7:30 p.m. Let us know you’ll be there with an RSVP to our Facebook event page. A poem of mine was recently published in what turns out to be the final issue of Conte: A Journal of Narrative Writing. I wrote this one as part of my Master’s thesis, and I’m glad it’s found just the right space in the world. 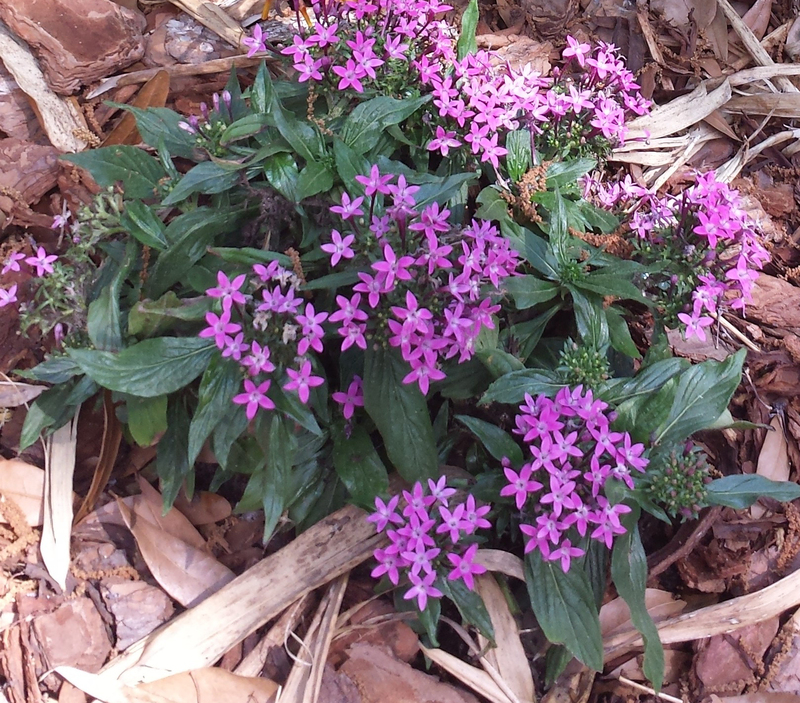 I’m thrilled to share my pick of Best Literary E-zine for the 2014 Southern Literary Festival. The Treatment: Writing Medicine and Illness submitted by Hendrix College was a pleasure to explore, from the first click to the final word. Please check out the exceptional work of these creative nonfiction students.Many thanks to Gloria Bennett for inviting me to serve as a judge. My final literary endeavor in Georgia will be completing the manuscript for the 2014 edition of The Reach of Song, Georgia Poetry Society’s annual anthology. Final edits are in the works in preparation for the book’s release in July. Pre-orders are now being accpeted; download an order form here. Leaving Georgia will be bittersweet, but at the same time, I’m looking forward to exploring new literary territory in Tampa Bay! Things here have been exciting and hectic! Two weeks ago, an anthology I co-edited was published on Amazon in e-book format. Published by CQT Media and Publishing/Land of Gazillion Adoptees, Lost Daughters: Writing Adoption From a Place of Empowerment and Peace features essays and poems by the adopted women contributors of the Lost Daughters blog, edited by Amanda H.L. Transue-Woolston, Julie Stromberg, Jennifer Anastasi, and myself. Two pieces of mine are included–a poem from my master’s thesis and an essay I wrote specifically for the anthology. This was a passion project from beginning to end; our proceeds from the sale of the book will be donated to an adoptee-centric charity, which we’ll announce soon. My co-editors and I are very grateful to everyone who purchased the e-book during the first few days following its release, helping it make the Amazon best sellers list in the Adoption category! The book will be out shortly in paperback as well, and we’re hopeful that a reading will take place in the D.C. area in June. More on that as soon I have the details. Also last month, I was thrilled to have one of my poems accepted by Conte, an online journal of narrative writing. The poem, along with a recording of me reading it, will appear in their next issue, which is due to be published in late February/early March. I am honored also to have been asked to serve as judge of the Literary E-Zine category for the Southern Literary Festival, which will be held at the University of Mississippi in March. I’ve already chosen the winning entry; I’ll post a link here after the festival concludes to share the awesomeness.